As tastes and colors are said, there is no need to discuss. Also for the decoration of his house, everyone can choose the theme that seems better. And for those who want to put more heat into their home, Mexican decoration is a good way to express this temperament of celebration and rejoicing. With all the colors to put in the decoration, it is necessary to limit to avoid the flops. 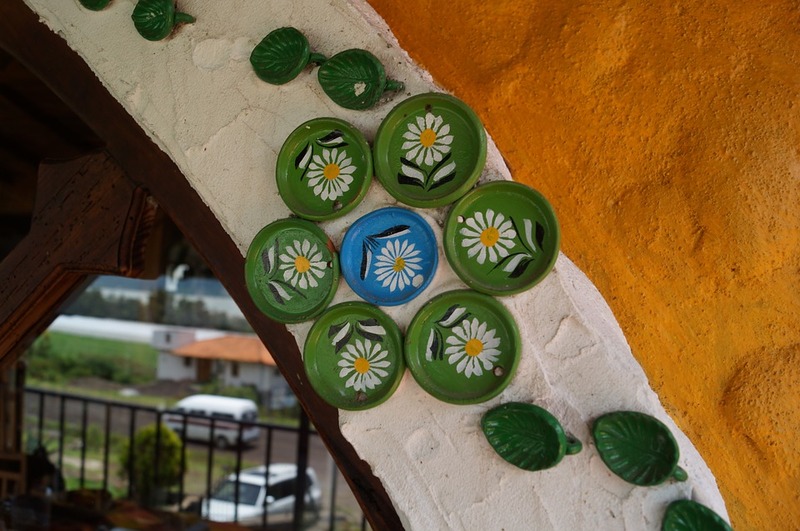 The first thing that is noticed in a Mexico condo is the full color. Indeed, it is the very style of culture that wants everything to be very colorful. And the color matches exactly the heat conveyed across the country. Also, from the outside the tenants can opt for a sober or darker theme such as brown, or burgundy, but the use of other colors do not really change the style. Afterwards for the interior, you have to choose a theme that dominates, usually there are 6 colors that are most used there are red, orange, blue, purple, yellow and green. So for the walls, everything is achievable. Each piece can have different colors according to the desires of each one. But what you need to look after most is the living room, so the living room. It is possible to paint the wall in bright orange then choose other colors such as green for the sofa for example as well as other themes for other accessories. Shops sell small specialized decorative elements such as cactus in pot, plastic or real, these plants give the impression of making a trip to Playa del Carmen. Then sombreros of mariachis hanging on one side of the wall and if you want a plaid the colors of Mexican ponchos can be put on the sofa. 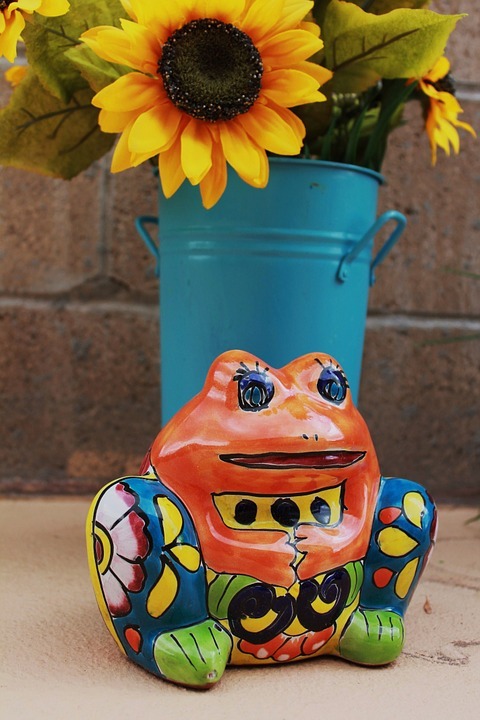 These few touches are enough to put a warm atmosphere of the Mexican cities at home. Moreover there is not to spend too much money since the decorations are easy to find.